Building your home leaves you with an abundance of selections both internal and external. From fittings and fixtures to tiles and paint, every selection you make is giving your home that personal touch. Colorbond is a strong and secure steel wall cladding option that comes standard with all Evoke Living Homes. Along with thermal energy efficiency and fire protection benefits; Colorbond has been designed for the Australian environment ensuring durability is at its highest. With a range of 22 colours, Colorbond offers a modern and sophisticated look that will be sure to add a unique expression to your home. 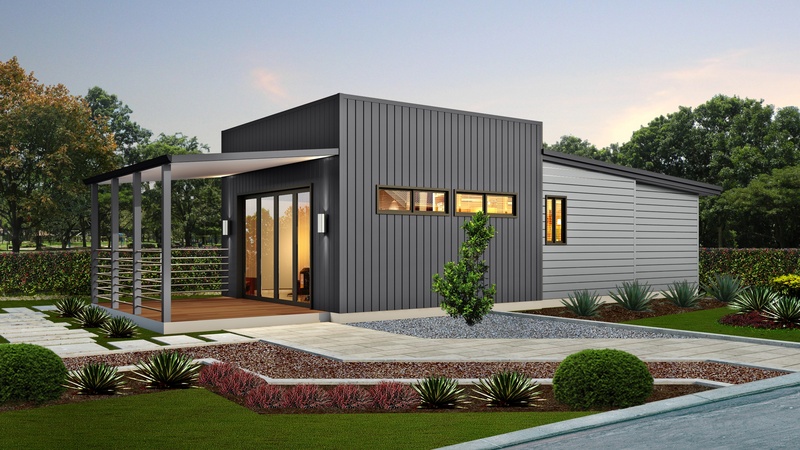 James Hardie fibre cement cladding is low maintenance wall cladding option which is resistant to rotting, fire, impact, moisture damage and termites when installed and maintained correctly. Coming in a range of styles from the traditional Primeline to the modern Scyon range, James Hardie is sure to have an option to suit you and your dream home! Scyon Linea is the thickest weatherboard available! 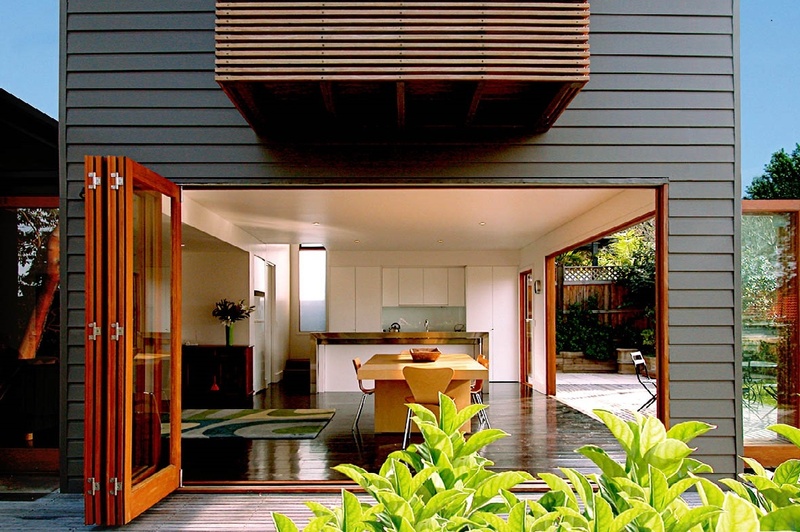 With deep shadow lines, this style of weatherboard proves versitile for all styles of homes. To check out the extensive range of James Hardie products, visit http://www.jameshardie.com.au/products/. 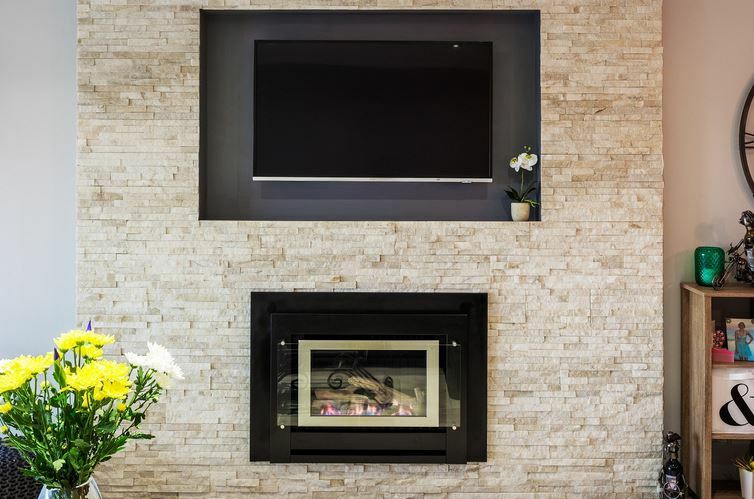 Freo Stone offer a large range of stone wall cladding materials to either provide a feature element to the exterior of your home or even add depth to the your interior walls. No matter the use, from external cladding to internal features and fireplaces, natural stone cladding adds depth and texture to any designed space and beautifully blends the boundaries between inside and out. There are so many different options and combinations of cladding we can provide to your home, with these just being the most common types. The range of textures, colours, styles and finishes available means the outcome of your design is only limited by your imagination. With cladding adding both street appeal and increasing resale value in the future, it is important to consider the different options available. To read more on different styles of cladding in WA and their benefits, download our guide to cladding below!